Your recorded content may require some degree of editing like snipping the start or end of a clip or more complex editing tasks such as removing or inserting segments, creating transitions or boosting audio volume. The Adobe Creative Suite is available to all La Trobe University staff and contains the video editing applications Adobe Premiere Pro and Adobe Premiere Elements. You are free to use any editing application you are familiar with to edit your audio and video of course and in principle all the basic techniques and functions are the same across different editing programs. Adobe Premiere Pro and Adobe Elements 12 are available from the Microsoft System Center depending on the type of operating system you have on your staff desktop or laptop. If you have a 64bit Windows Operating System or an up to date Mac computer you can install Adobe Premiere Pro and it is recommended that you do so. If your operating system is Windows 32 bit you will be limited to installing Adobe Elements 12. If in doubt, lodge a ticket with ICT at Service Now. 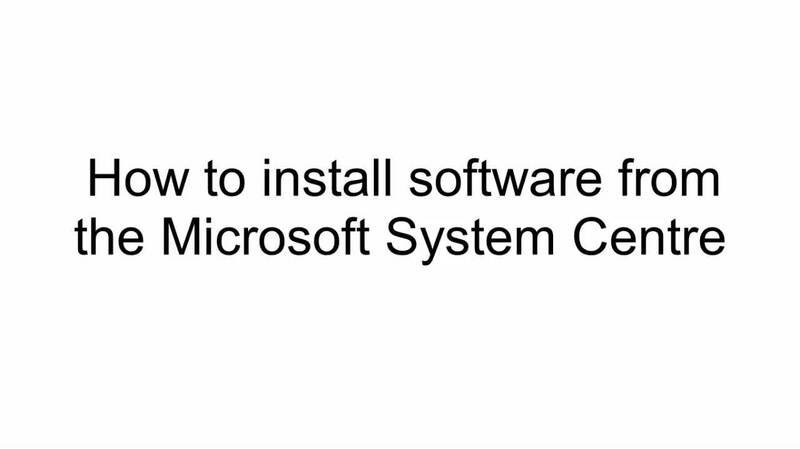 A range of software applications are available form the Microsoft Software (or System) Center and you can install them without requiring Administration Permission. The Software Center is only available to university owned computers. Click Microsoft System Center 2012. Any applications available to your computer will be displayed. Tick the check-box for the desired application(s). You can view the installation progress by clicking on the Installation Status tab. The status will change to Installed once complete and the software will be available in your Start Menu. Note: Once an application has been installed it will no longer be displayed under Available Applications. To un-install a program, click on the Installed Software tab, highlight the application and click Uninstall. 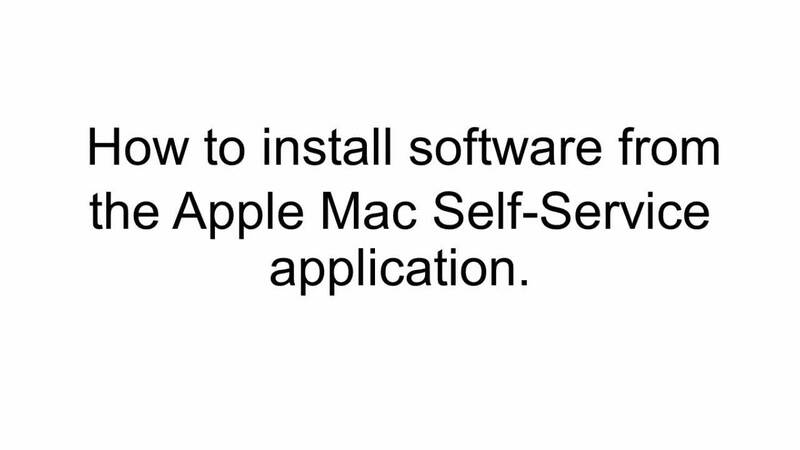 Click the Install button for the desired application. Using Miro for compressing video files. Miro is available for installation from the software centres on both PC and Mac computers. Use these videos as a guide to installing and using Miro. Some files exported from video editing applications or the 1BS are too large for direct embedding into the LMS, we advise staff that they should upload directly into Echo360 as this will automatically compress the video and make a link to the video available in the LMS. Consult the user guide Publishing your Video for further information. To compress a file use the following guides. mp4 is a ubiquitous and stable file format for video so it is recommended that you export your edited file to this format. The following workflow will reduce the size of the source file by approximately 70%. With Premiere Pro the normal workflow is to export high resolution files (which are large in size - about 200-400 mbs per 10 minutes) in order to archive them as "master files" from which you can then create smaller files for the LMS by compressing them further by using another compression program like Miro Video Converter or Handbrake. 1. When you are ready to export your file go to file > export > media - this will bring up the Export Settings window. 3. Under Output Name: click on 00000.mp4 name your file. Also at this stage allocated your exported file to the place on your computer you would like it exported to. Note: Target bitrate can be safely reduced to 2.5 if a smaller file is needed and the file won't be compressed a second time. Additional compression may adversely affect audio quality. Also note, once the export settings are set to CBR bitrate encoding Preset: will now read Custom. 6. Click on Export at the bottom of the Window and the file will begin exporting. To save these export settings as a preset click on the save preset icon next to Preset: Custom first on the left.  Handbrake settings are a little different for editing work. The One Button Studio produces an mp4 file that has variable frame rate and this causes out of sync issues in various media players and editors like Windows Media Player and Premiere Pro and Elements. Handbrake can create a version of the original video file from the 1BS that will work within these programs by changing the format of the file to constant frame. It's preferable to not affect the quality of the file with too much compression prior to editing as further compression will follow at the end of the editing process. Follow the guides below to set Handbrake to transcode a 1BS file for editing. All of these programs can manage the 1BS file's variable frame rate without issue and will compress the file natively. After you have compressed your video with Handbrake you can edit it with any number of video editing programs. For a guide on how to edit your video with Adobe software please refer to our user guide Editing your Video. For files not created in the One Button Studio you can use Miro Video Encoder which is a useful program that creates small compressed mp4 files from larger files. The default maximum upload file size is 100mb's in moodle but that can be adjusted to 200mbs (refer to this guide on how to change the maximum upload in Moodle). Miro is available for installation from the System Center (Windows) or Self-Service Centre (Mac). Use the instructional videos in the next accordion to learn how to use the System/Self-Service centers on your University computer and how to use Miro. Alternately you can publish your video directly to Echo System. Refer to the publishing guide on how to do this.